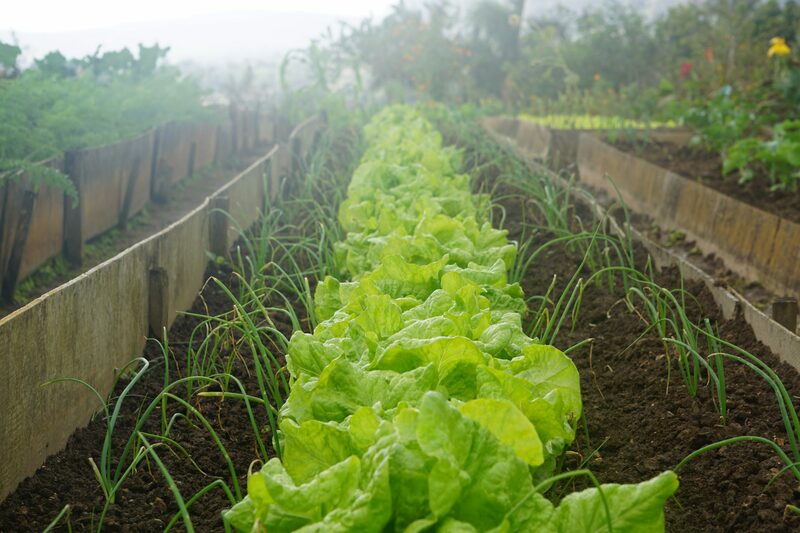 The goal of the “Huertas Familiares para Autoconsumo” (Urban Family Gardens) initiative is to provide vulnerable families with better access to healthy, fresh and nutritious food. The program enables these families, often displaced from rural areas, to achieve a certain level of self-sufficiency by granting them access to both the training and land necessary to grow their own vegetables for home consumption. Conceived with a peer-learning structure in mind, the Urban Family Gardens take advantage of the knowledge and expertise of the participating families, building on their experiences to provide the training the group requires. A local-government appointed interdisciplinary panel including an agronomist, social workers and a nutritionist is also available to provide further support to the participants. The program has been implemented in 13 of Medellín’s 16 “comunas” (neighborhoods), reaching 150 vegetable gardens by 2013, which rose to 435 by 2014.